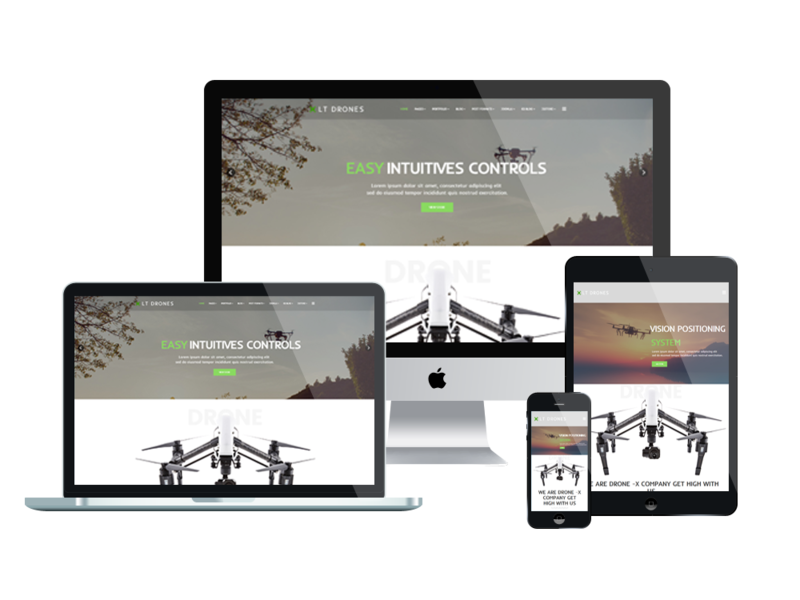 This One page Drone WordPress Theme will be your powerful weapon to compete with any other sites with its strong features and beautiful look! 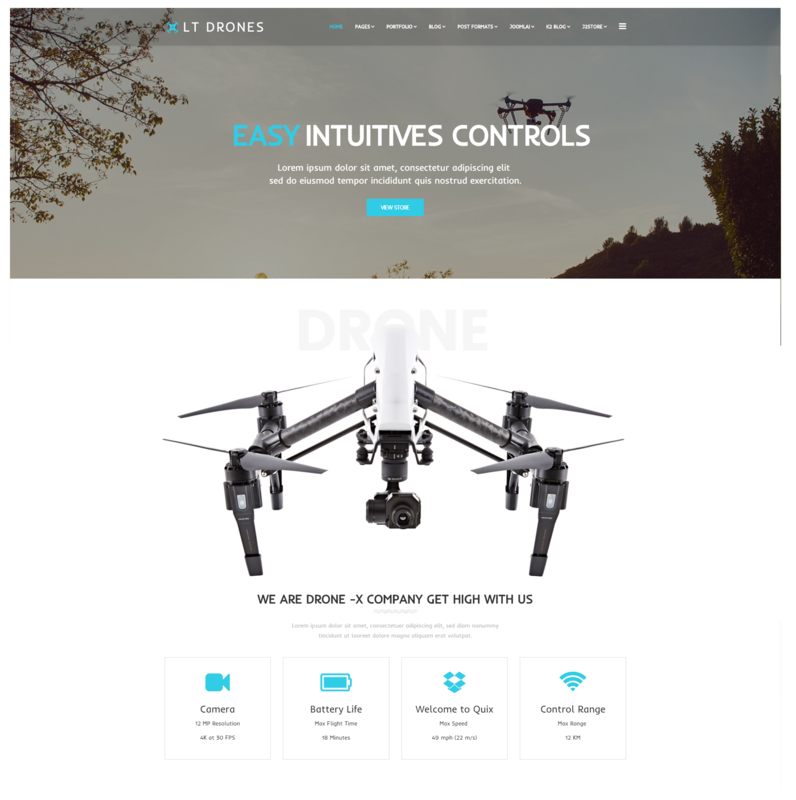 LT Drones Onepage is a special single page version of LT Drones WordPress Theme(multi-page) which offers you a simple but professional option if you just want to have an elegant website yet full of features. 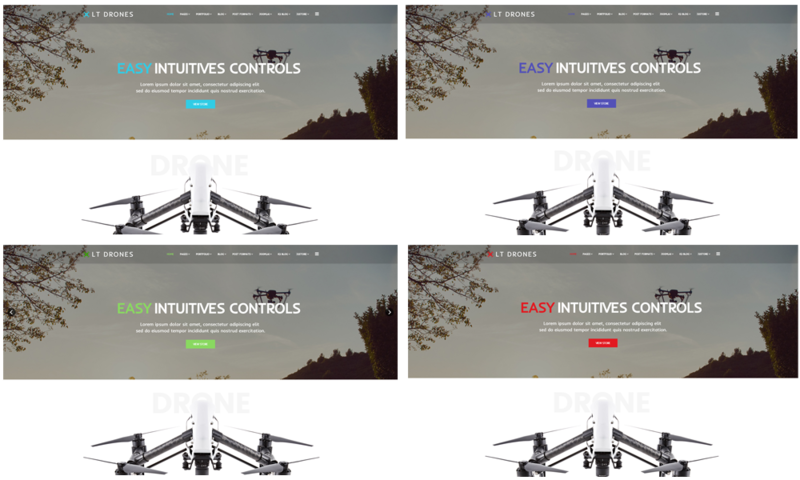 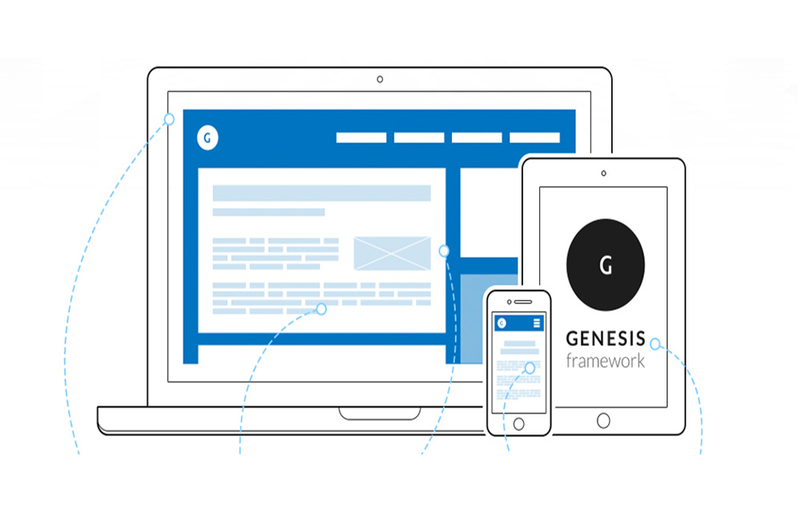 Well-developed on the latest web technologies like Genesis Framework, Smart Slider, supporting 4 preset colors which are fully customizable from admin panel, LT Drones Onepage will help you build a gorgeous website without wasting time and no code skill required. 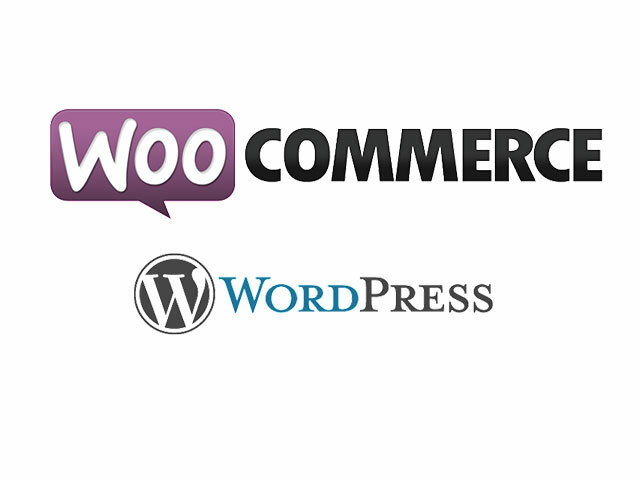 Go for it now!